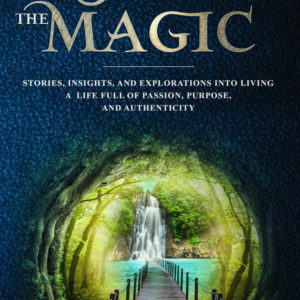 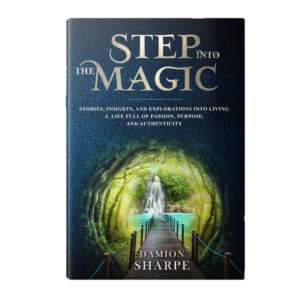 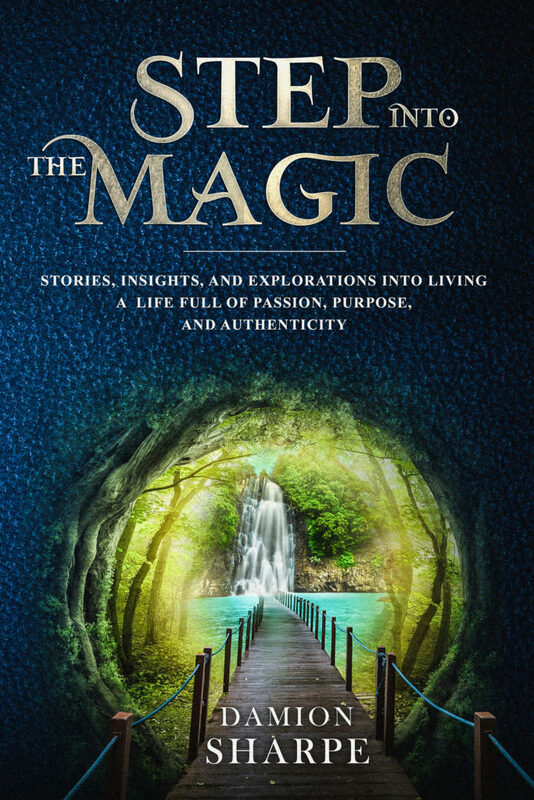 A unique, entertaining, insightful and life affirming book ‘Step Into The Magic’ is written. 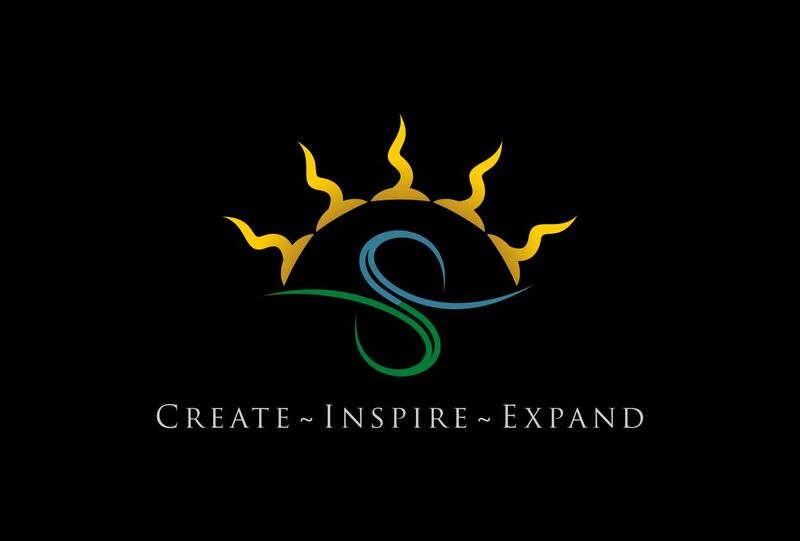 Intended to create, inspire and bring light and laughter to whoever experiences it. 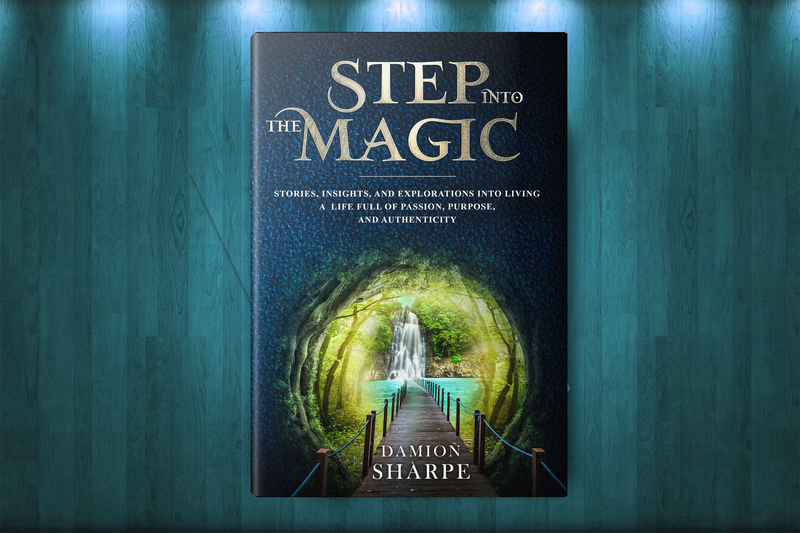 Plus you get an instant download of song, Step Into The Magic, from my upcoming CD!